Every brand has a unique story to tell, and marketers are multi-media storytellers. Visual content is arguably the most compelling format for storytelling, so having a well-established visual identity for your brand is crucial: it will help your content resonate with your target audience while differentiating you from your competition … it’s every marketer’s dream. This dream was easier to achieve before the digital age, when visual storytelling amounted to TVC, OOH, and print ads, easily created at a manageable volume. 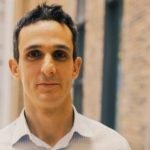 In today’s fragmented and cluttered media environment – where 2 billion photos are uploaded to social media daily – creating and maintaining a consistent and unique visual identity isn’t as simple as it used to be: it’s time to rethink what informs and reflects a brand’s visual identity. The essence of the concept remains unchanged: your brand’s visual identity is still constructed from every branded visual element your brand uses to interact with consumers. If you’re a brand marketer, you’re familiar with the concept of a brand bible that dictates the guidelines for logos, fonts, mood and tone for all branded materials. What has changed is the volume, variety, and frequency at which brands create visual assets: the touchpoints have fragmented and diversified. 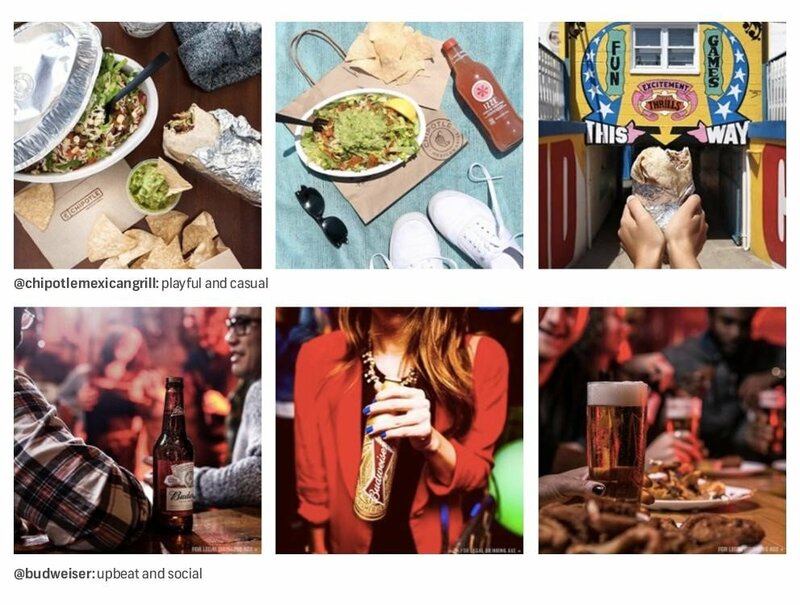 Today, savvy brands must maintain multiple social feeds, and continually populate them with engaging, on-brand content in order to stand out and stay top-of-mind in the cluttered digital landscape. Working shoulder-to-shoulder with over 200 enterprise brands, we at Shutterstock Custom know that most marketers are challenged to deliver branded visual content at scale that has a consistent look and feel and keeps your brand differentiated from competition. Chipotle emphasizes the freshness of their food with the use of bold color, whereas Budweiser makes heavy use of red to evoke their iconic label. SmartCar stands out from the pack by showcasing their product’s downtown versatility by capturing images of cars and drivers in various cityscapes. The tone is quirky, social, and urban; SmartCar strives to illustrate the freedom and fun of owning a car in the city. 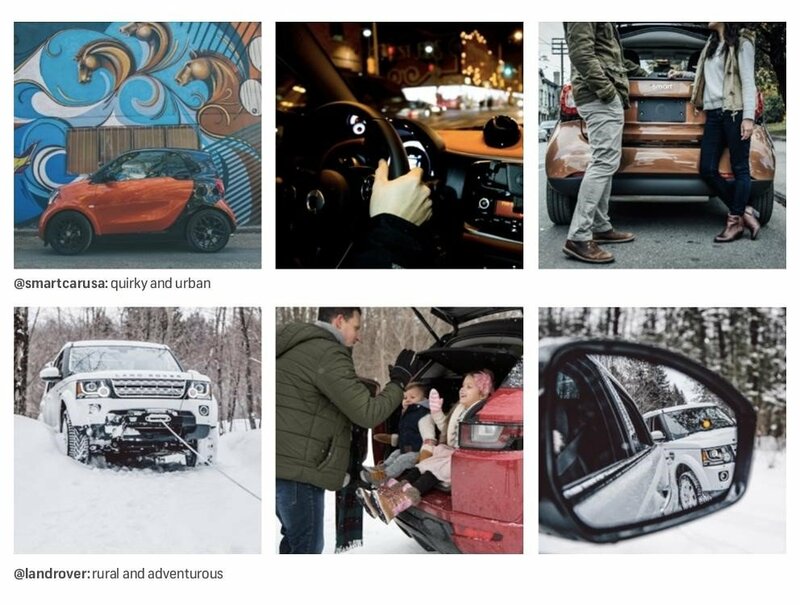 Meanwhile, Land Rover, another automotive brand, sets itself apart by displaying a more rural, adventurous feel with content showing people enjoying the great outdoors, and how the car enables them to do it. 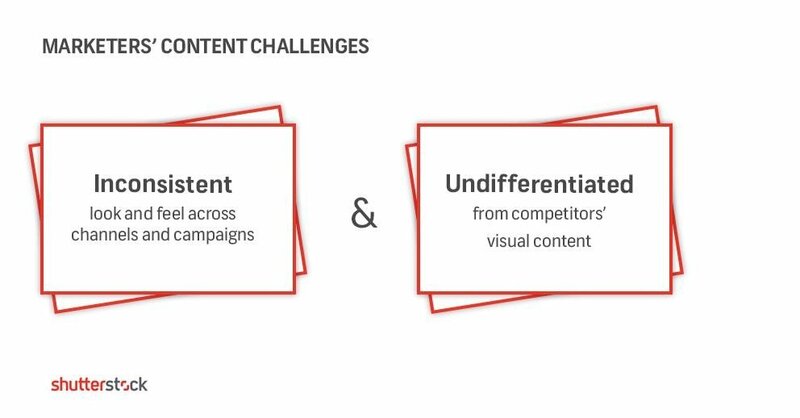 Understand the platforms on which you want to push content: modern consumers are savvy and will immediately identify content that looks incongruous or out-of-place. Make sure your content fits the platform on which you’re posting: posting Snapchat-style images on Pinterest won’t work, and vice versa. Fully leverage audience insight data to understand your target consumer: are they female? Do they respond better to content that’s whimsical and fun or pointed and motivational? Use sophisticated targeting tools to create highly relevant content that reaches your demographic at the optimal moment and location. Do your due diligence and study your competition: what content are they pushing out, what’s their visual style, and what distinguishing factors can you employ to keep your brand looking distinct? No one wants to be their direct competitor’s twin. If you’ve had the dedication and discipline to complete the first three steps, congratulations! 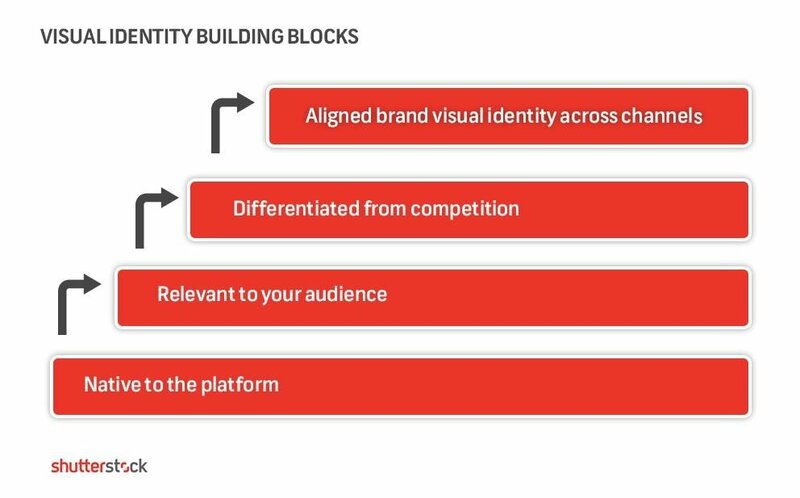 Your brand identity is aligned and consistent across channels, and is already working to build your brand’s equity in the long-term. Building your brand’s visual identity is no easy task, but ultimately, it’s one of the most important assets a brand can use to establish loyalty and, ultimately, their top line. If you’re still curious about how you can establish your brand’s visual identity, request a demo for a peek into Shutterstock Custom’s unique visual identity building process!